The Red Course at Eisenhower Park will open for the 2019 season on Saturday, April 13. 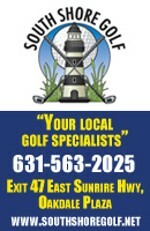 Until then, golfers with the Masters itch can continue to play the Blue and White courses, which have been open all year. Eisenhower Red, the Devereux Emmet course known as Salisbury #4 back when it hosted the 1926 PGA Championship, has been plagued by turf issues, specifically on its greens, over the past two seasons. No word yet on current conditions. 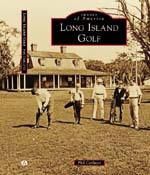 For more on Eisenhower Red, visit the Golf On Long Island flyover.